← Fishing Opener On The Chippewa Flowage-good luck everyone! 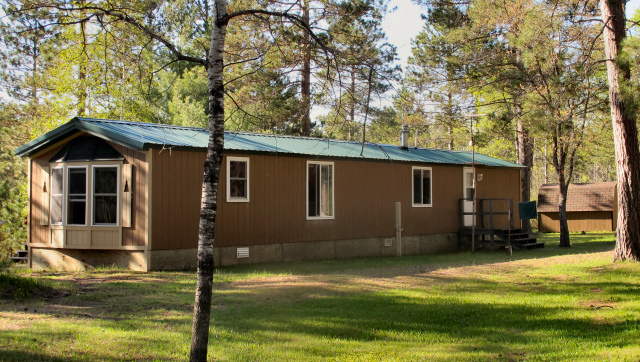 Here is an affordable way to have your cabin in the northwoods of Wisconsin. 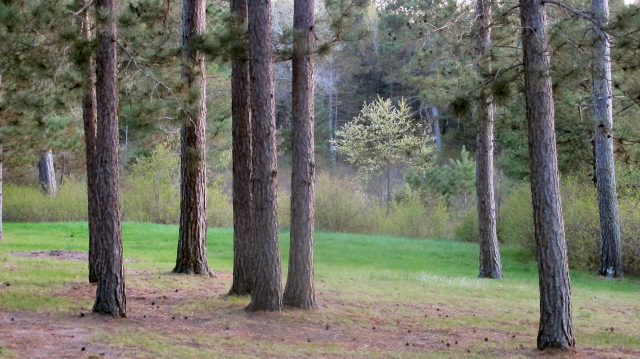 Located in Barnes, Bayfield County and close to miles of public lands, designated wilderness areas and quality lakes! 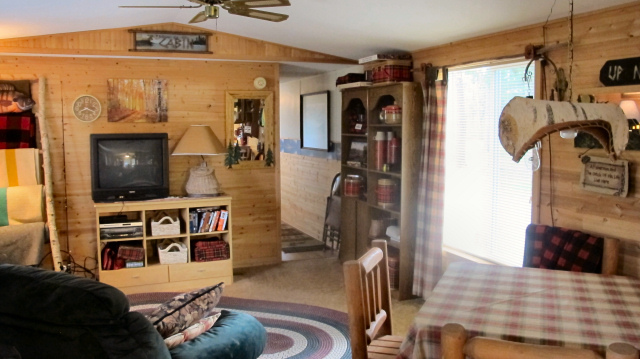 This 3 bedroom, 1 bath manufactured home has been recently remodeled and shows off a nice northwoods flair! 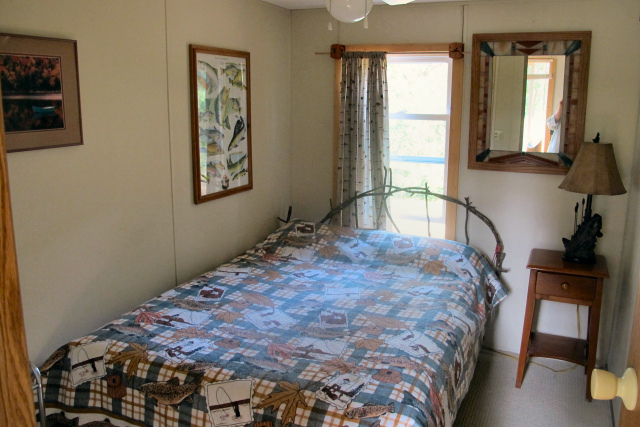 The cabin has newer windows, is wood sided and both the cabin and garage have metal roofs. Appliances including washer and dryer are included, and even the furnishings are negotiable in the sale price; this place is move-in ready for you to enjoy all this beautiful area has to offer. 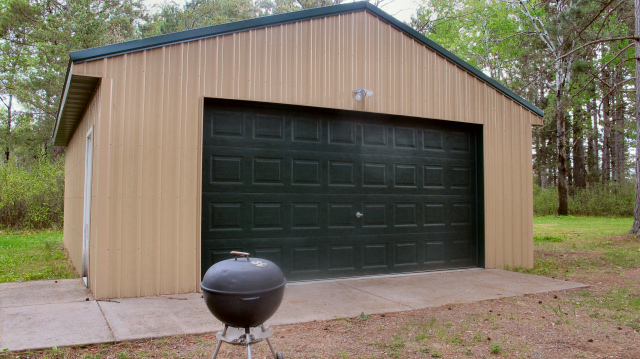 There is a newer, 24×30 pole building/garage with a 16′ lift door for all your toy storage, plus an extra shed. 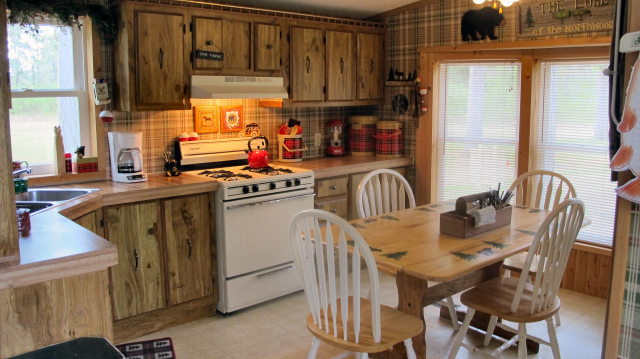 This property is situated on almost 6 acres of wooded land with gently rolling terrain and ATV trails throughout. Currently used as a 3-season vacation cabin, this could be easily converted to a year-round residence according to the owner. Seller has improved and maintained this property well, and it has a drilled well and conventional septic system. This place is worth taking a look at – especially if you wish for a private wooded place, close to a lot of hunting and recreational activities! Call me today for more info or to set up your personal tour. This entry was posted in Cabins For Sale Hayward, FEATURED PROPERTIES, wooded cabins and tagged barnes wi real estate, bayfield co wi real estate, cabin for sale barnes wi, cabin for sale near atv route, cabin in bayfield co, cabin in woods for sale northern wi, cabin near lakes for sale wi, cathy lareau realtor, cheap cabin for sale northern wi, vacation cabin for sale hayward wi. Bookmark the permalink.